Here we have a new Fender Acoustasonic 15 combo guitar amplifier. 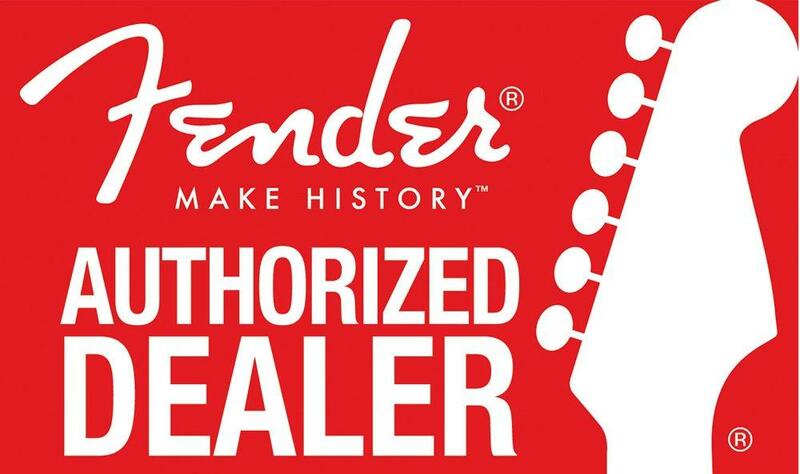 If you have any questions, give us a call or stop by our Ken Stanton Music Marietta, Woodstock, West Cobb, Stone Mountain or Alpharetta locations to check out and save on a new Fender Acoustasonic 15 amplifier today. AMP WEIGHT: 10.5 lbs. (4.76 kg)"